12th to Holman R on W. 18th R on Euclid, house on the left. Loaded with charm and character and much larger than it appears! House needs TLC and is set up as a 2 family. 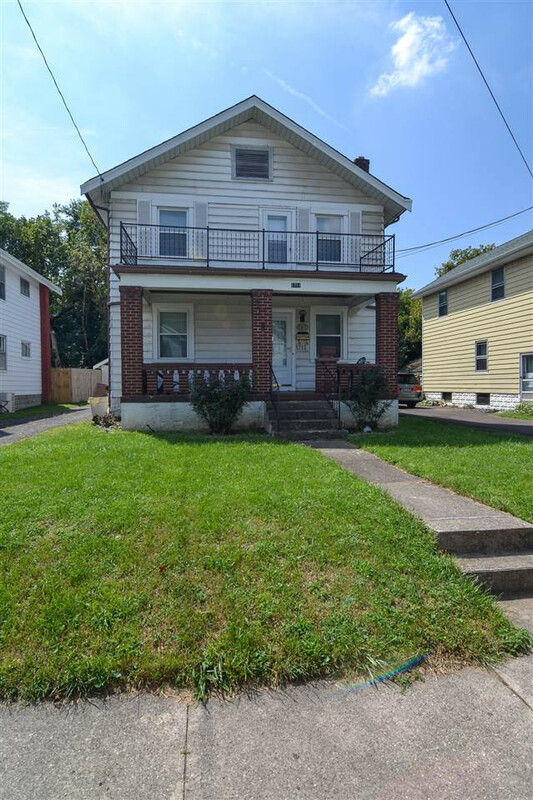 Large 2nd floor roof and rooms could make a great single family conversion! 2 car detached garage and quaint yard to make all your own!! All this plus more minutes to shopping, dining and highway!